So many times, buyers and contractors purchase lots that are not fully developed, which proves to be very costly in unforeseen excavation, compaction, and utilities. Semo Development is eliminating hidden costs on lots!!! For a limited time, all necessary excavation and dirt material required for installing the footings and the foundation of your new home will be included and performed by the developer, with the purchase of any lot in The Highlands at Hopper Crossing. This guarantee is worth thousands of dollars. And you still CHOOSE YOUR OWN BUILDER! 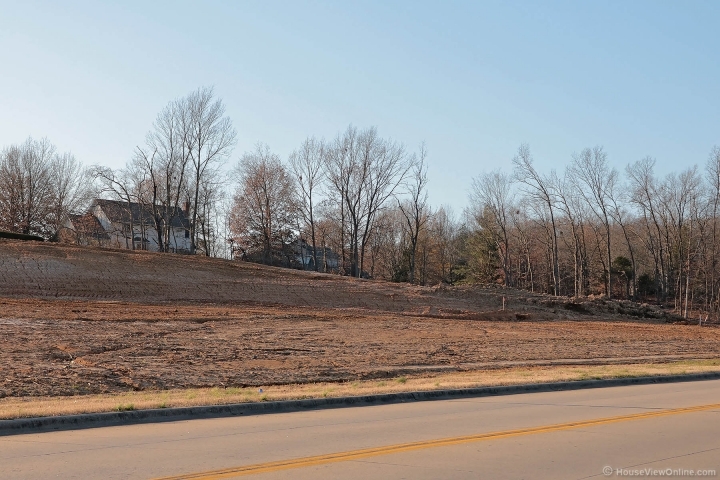 The Highlands at Hopper Crossing, is Semo Developments’ latest neighborhood under construction, located on New Hopper Road, close to Mt. Auburn Rd, convenient to hospitals (1.5 Miles to SFMC & 3.3 Miles to SE), A rated schools (within walking distance to Clippard Elementary), Cape LaCroix Recreational Walking/ Biking Trail (within walking distance) shopping, restaurants, and much more!